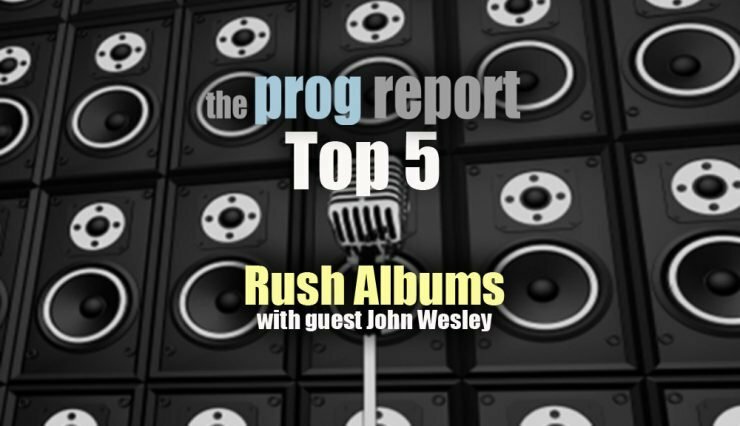 Rush fan/author/label rep Jeff Wagner and guitarist/singer/songwriter John Wesley join Roie Avin to debate the Top 5 Rush Albums. 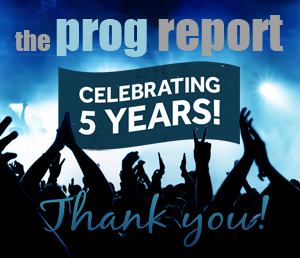 Joining the Prog Report Top 5 podcast are InsideOut label rep/author/Rush fan Jeff Wagner and special guest, guitarist/singer/songwriter John Wesley (Porcupine Tree, Fish). 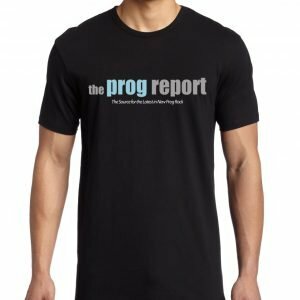 We discuss one of the greatest Prog acts ever in Rush and try to tackle their top 5 album, a near impossible task considering the various eras and amazing albums over 40 years. John Wesley also tells some great stories about riding bikes with Neil Peart, meeting Alex Lifeson for the first time, watching Rush DVDs with Steven Wilson, and more. 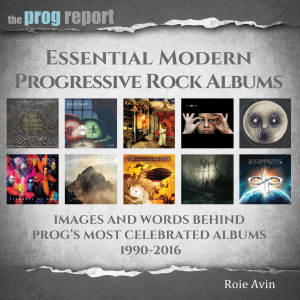 90 minutes of Rush talk!